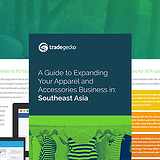 Southeast Asia, with a population of 650 million, is becoming a huge market for eCommerce businesses, especially in the apparel and accessories industry. With a large percentage of people getting online, an emerging middle class with growing purchasing power and increased credit card usage, we think this region makes a great place to set your sights for expansion. Don’t know where to start? We thought you might say that. So we put an eBook together for you. Out of the eleven countries in this region, five in particular stand out as most open to welcoming overseas fashion and brands - Singapore, Malaysia, Indonesia, the Philippines and Vietnam. 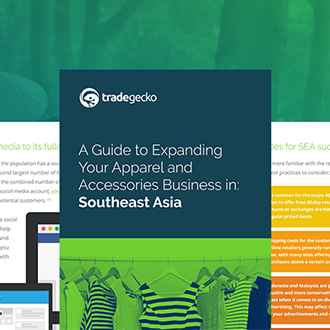 We’ve focused on these 5 countries to bring you an eBook with all the basics you need to know before you start evaluating if this region is right for your business to expand into. 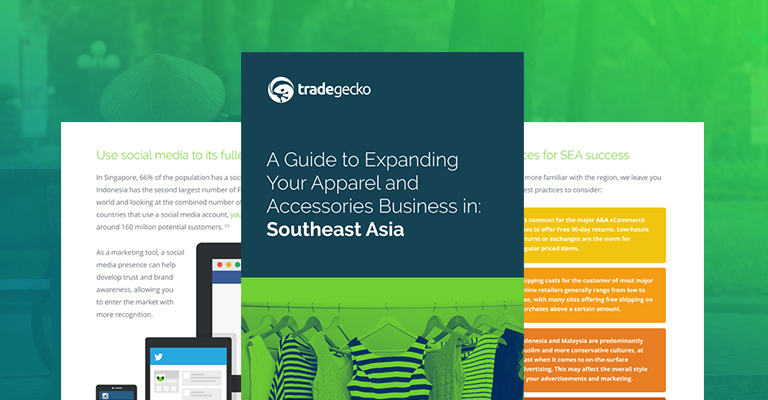 Download the eBook - A Guide to Expanding your Apparel and Accessories eCommerce Business in Southeast Asia here. Why Southeast Asia? Why apparel & accessories? And really, why eCommerce? In a phrase, these are the future of shopping. People in Southeast Asia are rapidly moving into the middle class each year. Just in Indonesia, it’s estimated that 141 million people will enter the middle/affluent class by 2020, which means the market is huge and growing. Clothing and accessories are among the most popular purchases in the current eCommerce market. For example, in Singapore, apparel and accessories was the most common purchase on the mobile phone, according to a 2015 MasterCard survey. And this is just in Singapore. And as for why eCommerce, this globalized world is becoming more connected by the internet each day. So, why aren’t you already selling in Southeast Asia? Perhaps it’s a lack of knowledge about the market, or uncertainty about the region in general. 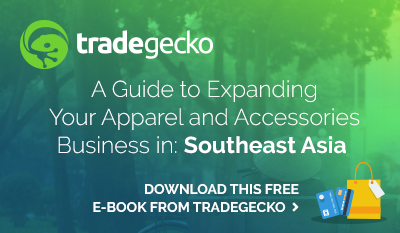 This eBook is an all-around guide to expanding your apparel and accessories business into this part of the globe. We cover: general demographics, the ASEAN bloc, the current market, logistics, pricing and payments, size charts, marketing tips and overall information about this region. 5 questions you should ask yourself about your business before expanding internationally. What ASEAN is all about and how it could affect your business. What the SEA eCommerce market currently looks like. 4 things to keep in mind when pricing for the international market. How to use social media to reach an estimated 160 million users. How to create a size chart that will work for any international market. We’ve done all the research to give you a good introductory guide to expanding your business into this part of the globe. Get ready to learn a whole lot about this region that is ripe with eCommerce opportunities. After you’ve read it, come back and tell us what else you’d like to know about this region, and we’ll be happy to look into it for you!